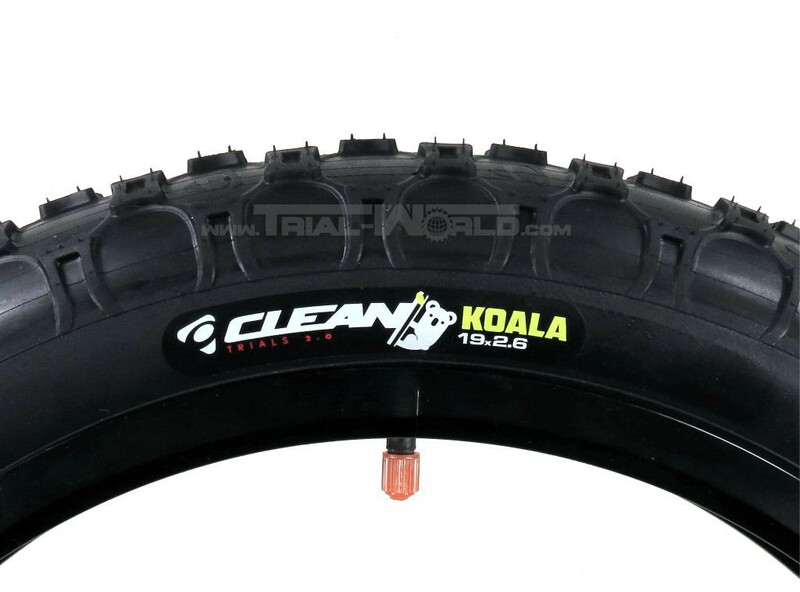 This is the new, innovative Clean 19“ front tire. 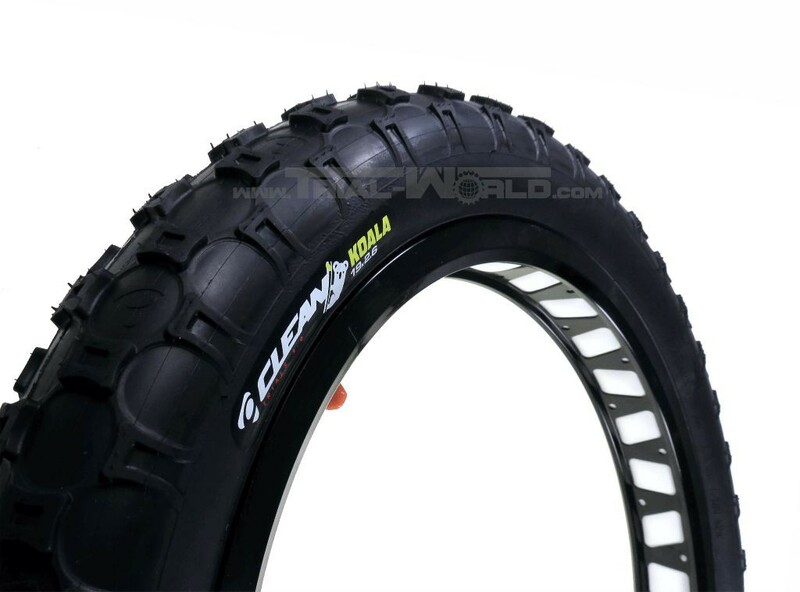 The tire was developed by no less than Abel Mustieles, Benito Ros, Ion Areitio and Sebas Ruiz and tested over month. 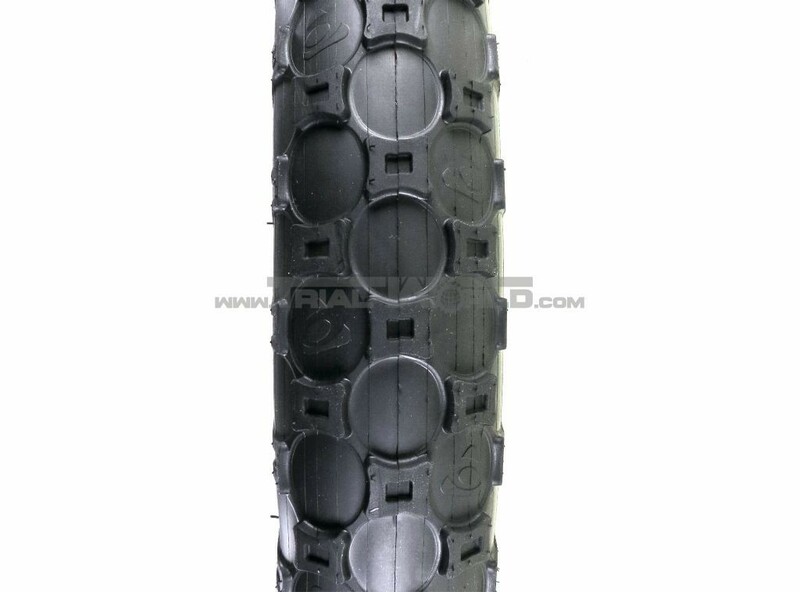 The tread patterns are perfectly matched to biketrials and the soft rubber compound offers a great balance between rebound and stability. The lateral knobs were reduced to a minimum, cause experience has demonstrated that same have no use for trials.